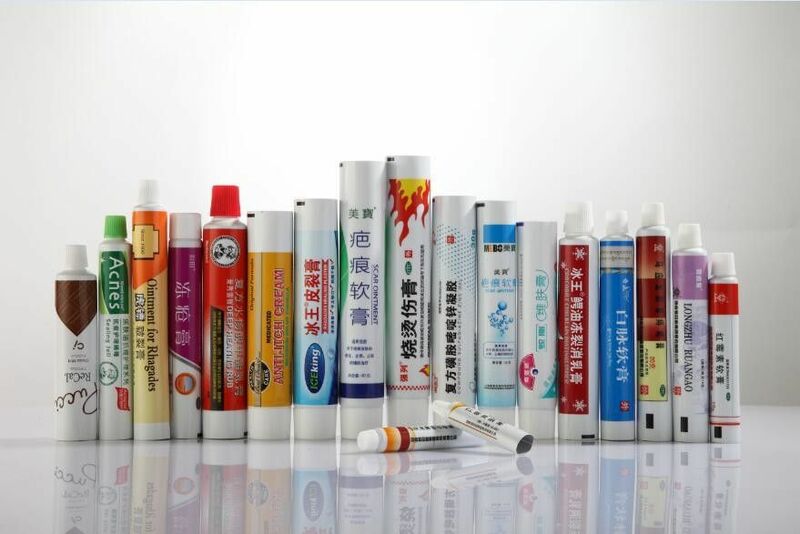 We are all engaged in the production of plastic tubes, which are widely used for cosmetic, pharmaceutical and food packaging. We are specialized in the production of tubes with diameters ranging from 12.7mm to 60mm, capacity from 3ml to 500ml, and shape from round to oval flat. We boast several advanced product lines and professional test and examination equipments. 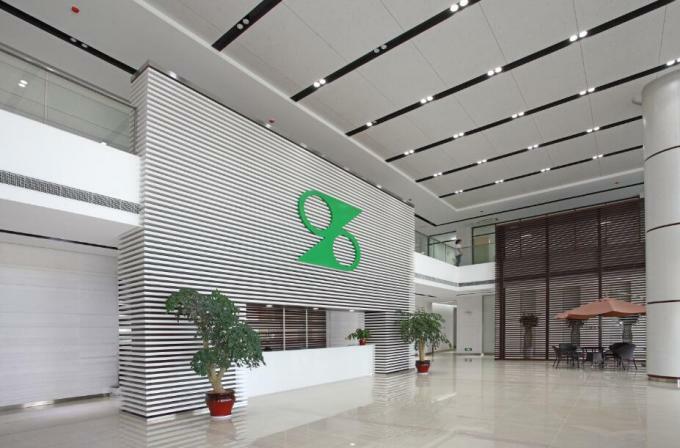 We also boast our specialized workers, outstanding R&D people and managerial staffs who guarantee our reliable quality and good service.We have won a good reputation among customers for high quality, competitive price and advanced techniques. Rapid urbanization and growing health awareness are contributing to the growth of the pharmaceutical industry. Also, an increase in per capita income has resulted in a rise in purchasing power worldwide. Consumers are increasingly shifting from the traditional methods of drug manufacture to more technology-based production units, for which drug manufacturers are increasingly investing in high-tech equipment and technology. 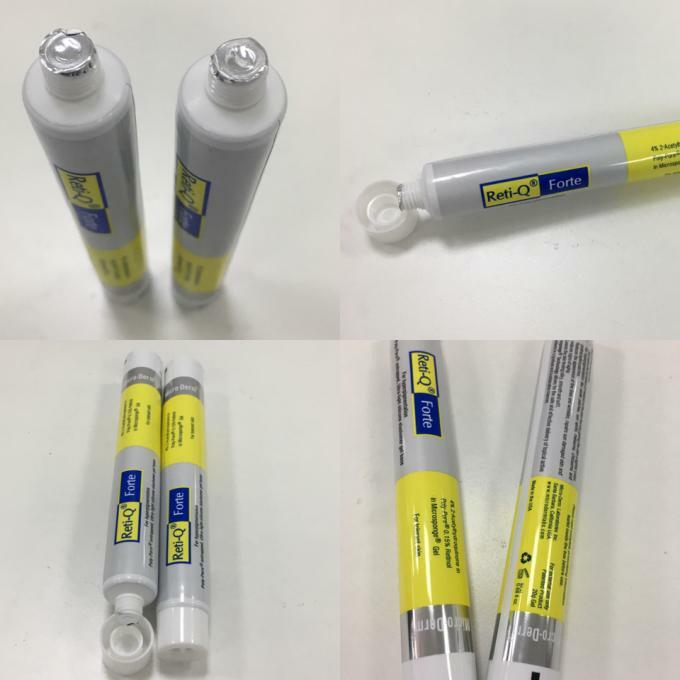 Amendments in the production process and efficiency gains have enabled drug producers worldwide to increase the supply and cater to the demand for inhalants, aerosols, and ointments while maintaining quality standards. The pharmaceutical industry is a major end-user of tube packaging, where drugs are packed in plastic packaging. Apart from being relatively inexpensive, plastics are lightweight, making it possible to reduce transportation costs and facilitate instant disposal. Moreover, the rapid evolution of the cosmetic industry demands innovation in packaging, which is best implemented through plastic packaging. Plastics can be molded into a variety of shapes and sizes to facilitate consumption, storage, and the transportation of different beauty care products. Thus, we expect growth in the cosmetic industry to result in increased sales of plastic tube packaging products. ▶ Various sizes: dia12.7, 16, 19, 22, 25, 28, 30, 32, 35, 38, 40, 50, 60 mm.. And we can provide many kinds of shoulder molds and caps.